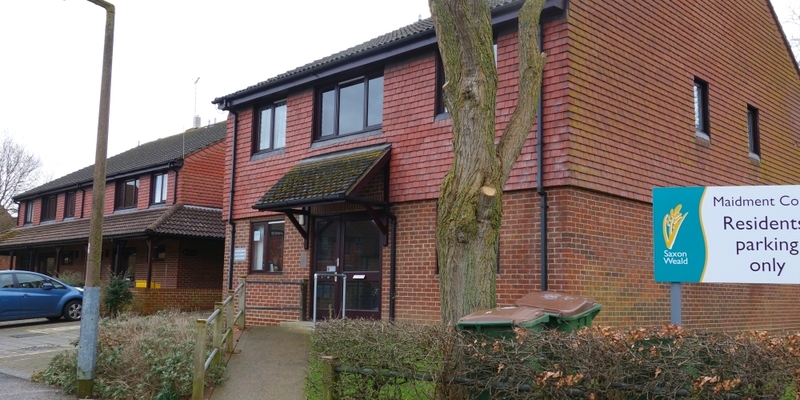 Maidment Court is situated just a 10 minute walk from Henfield's attractive village centre. Henfield is midway between Horsham and Brighton, with a regular bus service to both. The development consists of 30 one-bedroom apartments and one three-bedroom bungalow.